Stripes wallpaper leaves a lasting impression. The ultra-fine lines extend subtlety and elegance to the space. 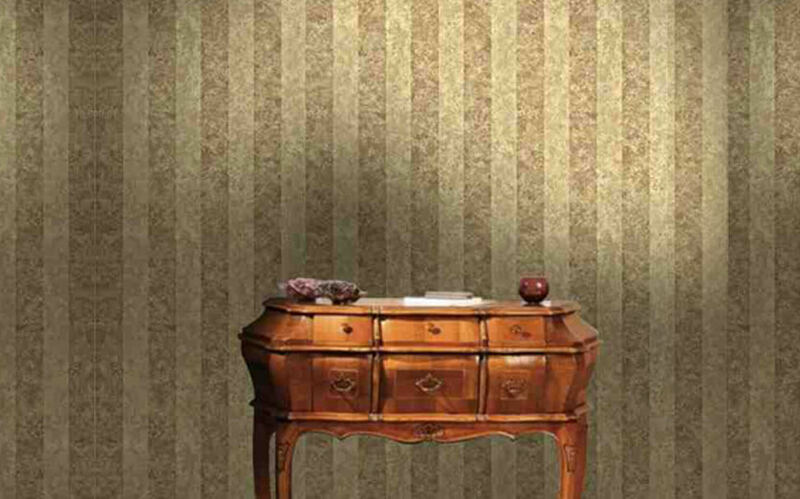 Striped wallpaper indulges the space in sophistication and also complements other designs of the room. 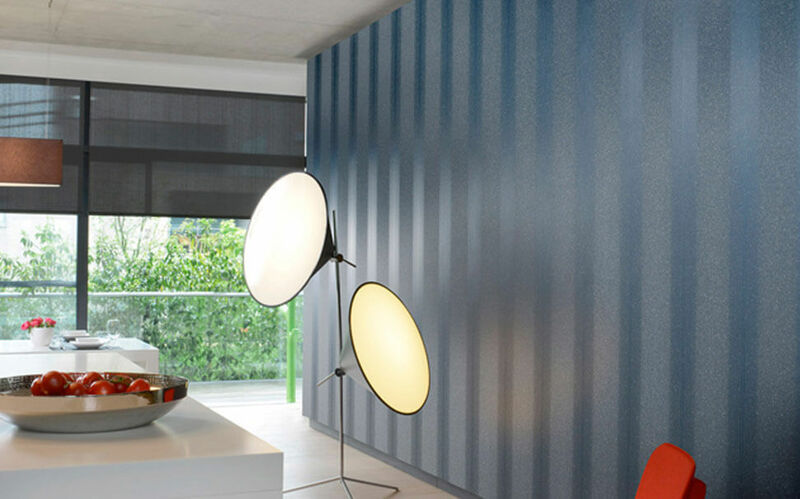 Striped wallpapers have an unusual quality to create an illusion. It creates a depth in the room, and also makes it look bigger. We have a wide collection in striped wallpaper to suit your walls of living room, bathroom, bedroom, foyers in resorts and hotels. 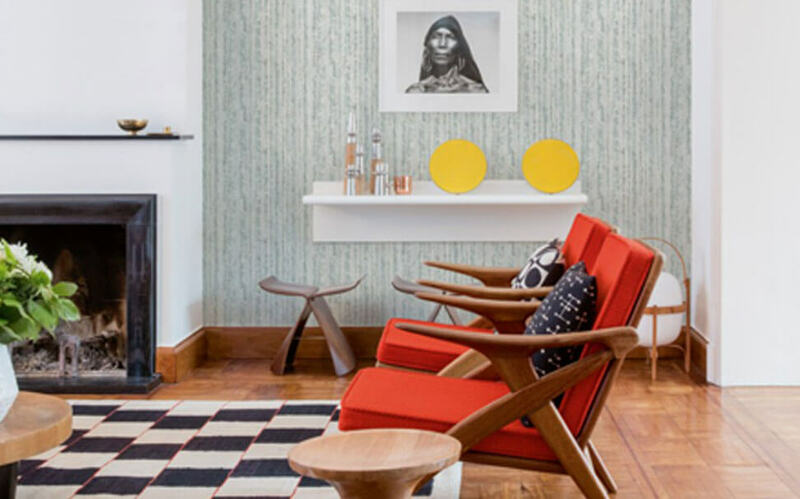 Stripes offer a promising and distinctive look to any living space. 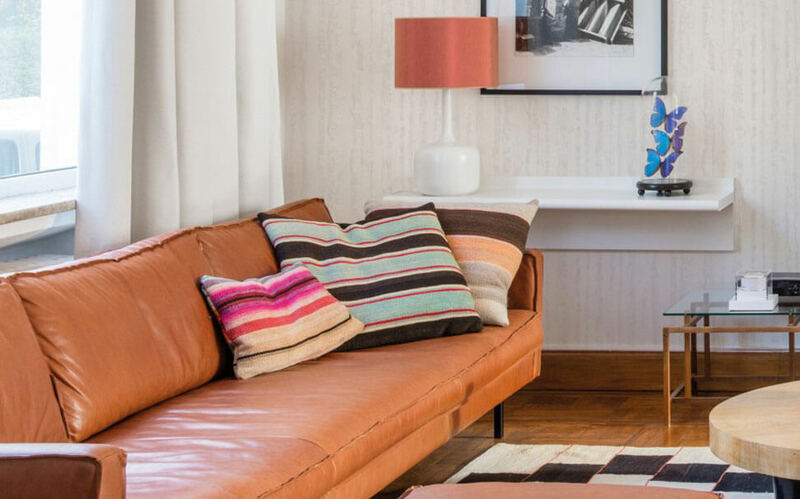 Horizontal and vertical stripes create captivating interiors. Our collection of stripes comes in powerful, stark and subtle colors and themes. You will surely find a design suitable for your living and working space. Our collection comprises of various themes such as, old planks, country wood, beach wood, shabby planks and much more. 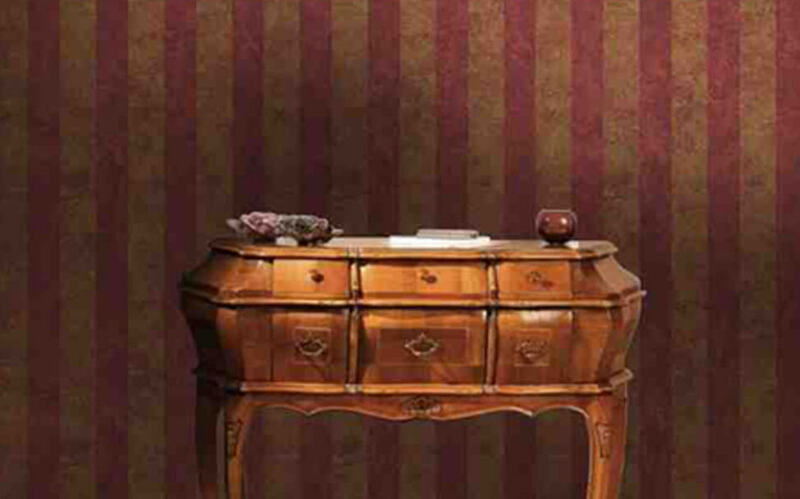 From large bar-strips to mini pinstripes, you will get versatile varieties for your home, office, store, and hotel.